*NB: when ordering any of the set packs you will need to state which colour nappies and inserts you want us to pack as well as the quantities (e.g. 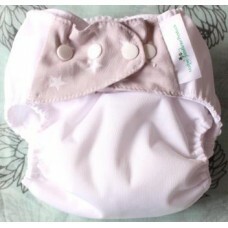 2 pink, 2 white nappies with white inserts etc). These are the basics that will see you through from Birth to Potty without using disposables! Saving you thousands and keeping over 5000 disposable nappies off our landfills. 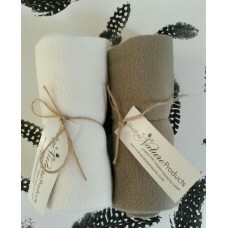 Fleece Liners placed on top of the nappy lets the moisture pass through keeping baby's bottom dry. 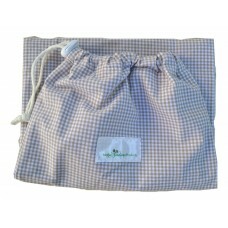 Laundry Mesh Bag is ideal for washing as it protects the nappies from shredding in an older washing machine & you don't have to touch the soiled nappies! Suggested extras: 1 pack of Booster Pads, 1 extra pack of Flushable Liners and/or Stay-Dry Fleece Liners, 1 Barrier Balm & Wet Nappy Bag.